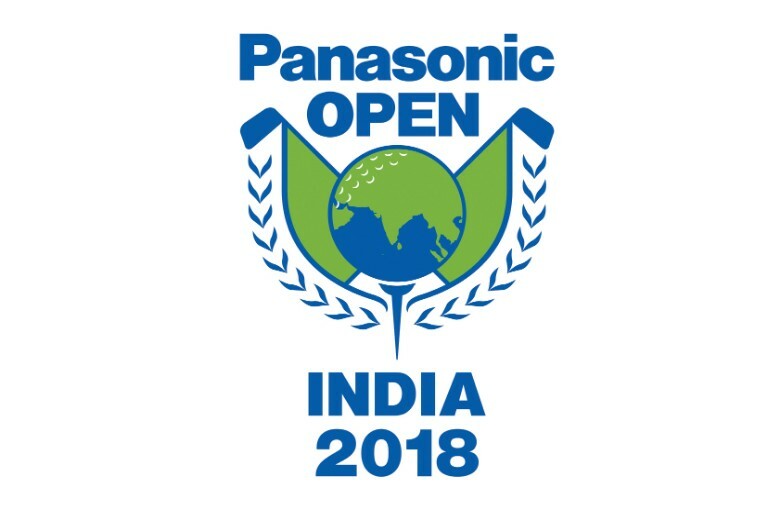 Young Indian golfer Khalin Joshi produced a scintillating back-nine performance in the final round to steal the title of the Panasonic Open India from Bangladesh’s Siddikur Rahman in a thrilling finish at the Delhi Golf Club recently. The 26-year-old Bangalore native fired four birdies in the final five holes to beat two-time Asian Tour winner Siddikur by a single stroke. Joshi wrapped up the victory with a four-under while Siddikur, a winner at the Delhi Golf Club five years ago, had to be content with a second-place finish yet again. Siddikur finished at 16-under-par (272) while Joshi ended with 17-under-par (271). India’s Ajeetesh Sandhu and Suradit Yongcharoenchai of Thailand grabbed a share of the third position at 273. This was Siddikur’s third second-place finish at this course and he now has seven top-10 finishes in other Asian Tour events there. The final round went down to the wire as Siddikur held a one-shot lead going into the back nine, after two birdies on the front nine. Siddikur bogeyed the 13th hole but bounced back with a birdie the following hole. 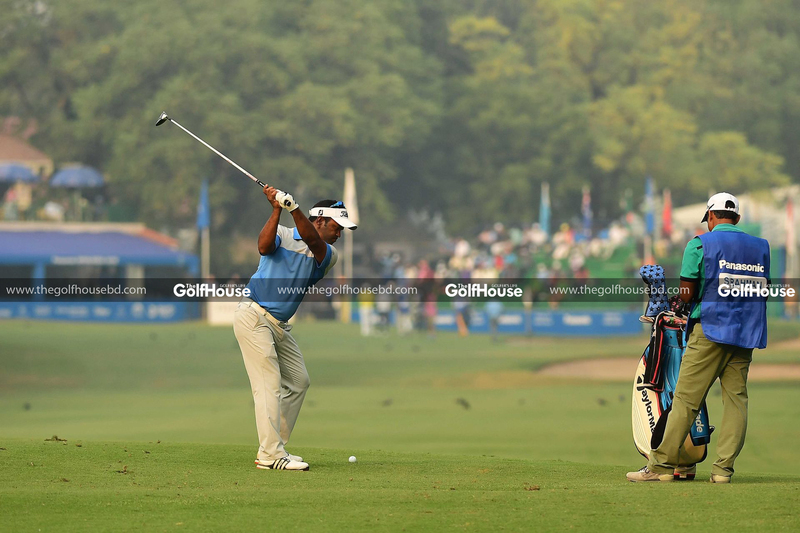 By that time Joshi had kicked into top gear and caught up with Siddikur with a birdie on the 15th hole. Both golfers birdied the 17th hole to take it to the final hole, where Joshi converted an eight-feet birdie while Siddikur missed from 10 yards. 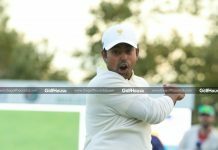 While the premier Bangladeshi golfer must be ruing the fact that he failed to capitalise on a strong showing to end his five-year draught on Asia’s premier tour, he will be relieved that the good showing lifted him to within the top 60 in the order of merit, which will be enough for him to retain his tour card for next season. The top 60 players at the end of the season retain cards for the following season, and Siddikur was precariously placed at 97th position at the start of this 400,000-dollar event. But his second-place finish earned him a paycheque of 44,000 dollars, lifting him to 53rd position. With even modest showings in the couple of remaining events this season, Siddikur should be well placed for next season’s challenge.